General Electric Co reached an agreement with Capital One Financial Corp to sell its healthcare lending business in the U.S. and a large package of loans for $9 billion as part of an effort to streamline its operations. 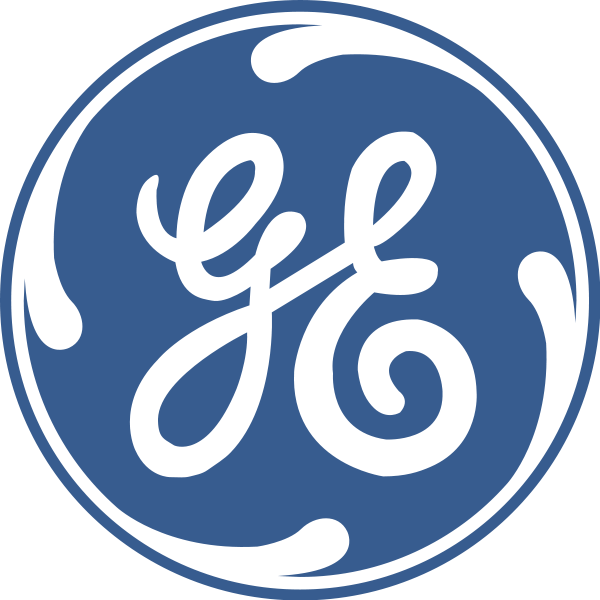 The U.S. based conglomerate said back in April that it would sell the majority of GE Capital, the huge financial business that at one time accounted for close to 50% of its profit. The deal just agreed to with Capital One, which should close during the fourth quarter of this year, includes loans related to healthcare of more than $8.5 billion. GE has signed deals of $78 billion of asset sales that are related to the lending business and said it is planning to make pacts to sell another $120 to $150 billion of assets before the end of 2015. The business of healthcare provides financing to investors, developers and companies across different sectors of the industry, which includes senior housing, medical offices, hospitals, outpatient services, medical services and pharmaceuticals. CEO Darren Alcus will move to Capital One and become the president of the healthcare finance arm of the company. Capital One announced it would acquire the loans at a premium of 6% to par value of the entire receivables as of June 30. Separately, GE said it signed another agreement to sell $600 million of its real estate equity investments. The decision of exiting finance and a refocus on industrial business is the biggest shift of the multi-year realignment of Jeff Immelt that he inherited nearly 14 years ago. Amongst other deals, GE agreed to sell $26.5 billion of its office buildings and real estate debt to Wells Fargo, Blackstone Group and other unnamed buyers. It also unveiled its plans to sell its private equity lending group in the U.S. to the largest pension plan in Canada for $12 billion. GE reported last month solid financial results from its many industrial businesses in part from the strength of the economy in the U.S. and demand for electrical gas powered turbines and jet engines.